We are able to provide a comprehensive management service for your property, be this a single building or multi property portfolio. 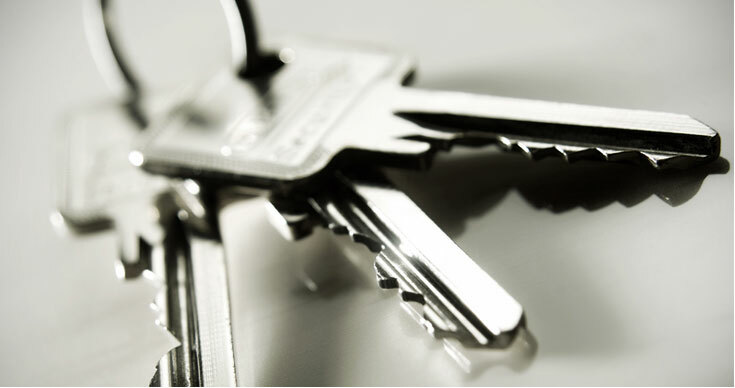 Our tailor made service ensures that each landlord receives the input that they require. We liaise closely with landlords and their other professional advisors to provide a reporting and accounting format that suits them, whilst still retaining the strict controls and guidelines of the Royal Institution of Chartered Surveyors. Our management department adopts a “hands on” approach where personal contacts are forged with tenants. This ensures we become aware of any problems they are facing, allowing us to advise our clients and take action to minimise any disputes that may impact on the flow of rent. Working closely with other departments, the management department can offer anything from a simple rent collection service to a full strategic overview, where todays’ requirements are dealt with alongside longer term aspirations.